This is a Package of Screw Shafts for the HPI Savage .21 Truck. These are located throughout the vehicle. 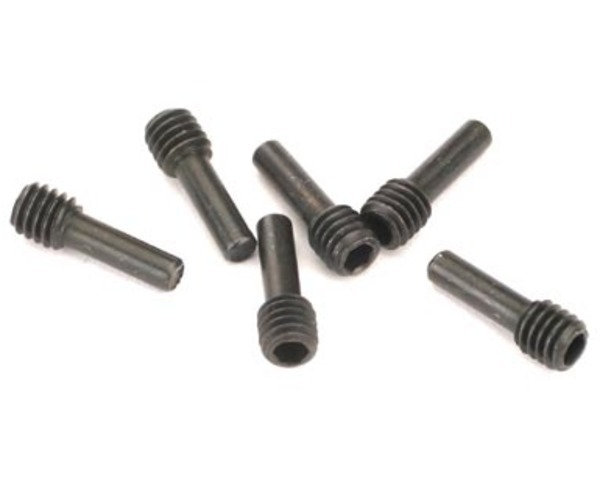 These screw shafts are threaded on half the shaft, and are smooth on the other half.